The Royal Institute of British Architects has announced the 20 recipients of the RIBA Awards for International Excellence 2018. The winners were selected from a list of 62 buildings in the running for the 2018 International Prize. 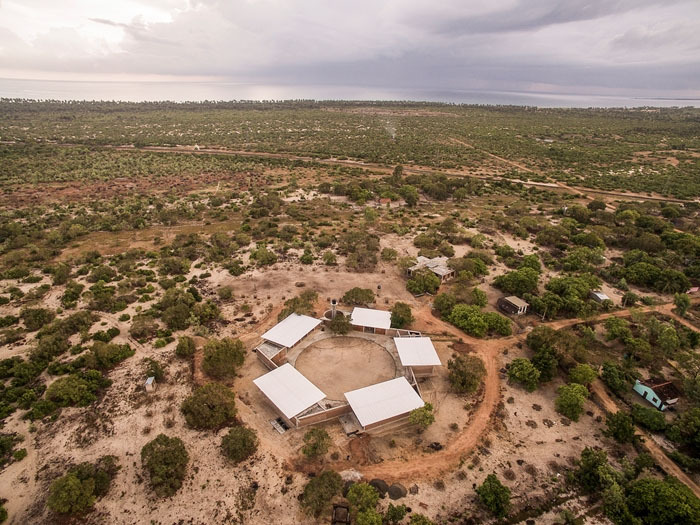 The Lanka Learning Center is one of the winners of the this Award, that honors buildings exemplifying design excellence, architectural ambition and meaningful social impact. We are very proud to have been part of the team of feat.collective. The independent group of young architects, designers, and political scientists designed Lanka Learning Center for S.T.E.P.S e.V. which was completed in 2015.